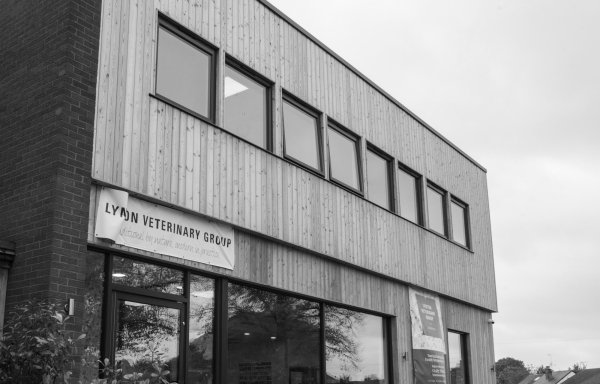 Refurbishment of a former electrical showroom to provide modern vets accommodation including obtaining planning permission for the change of use and recladding the main elevations. 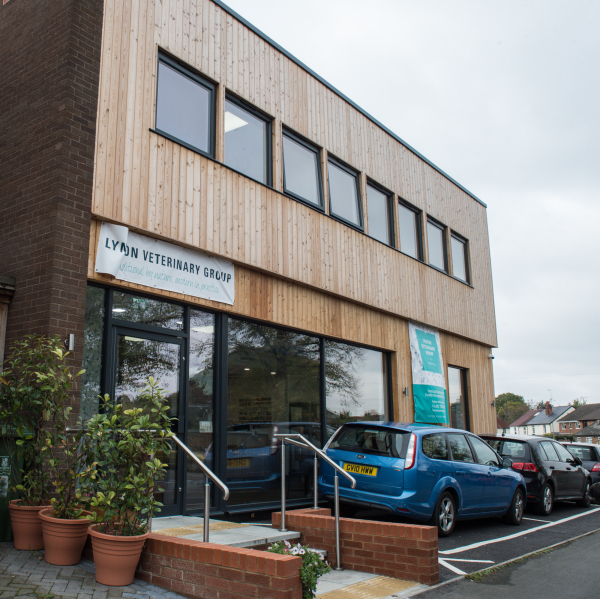 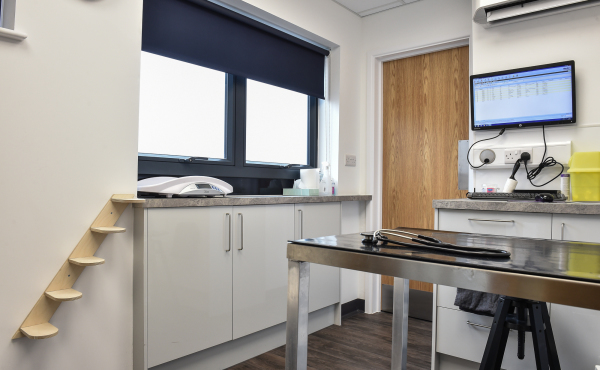 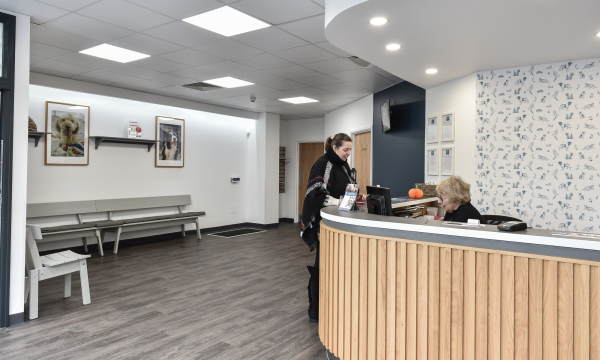 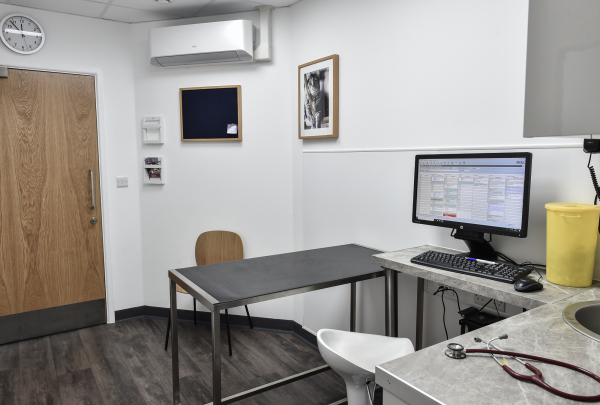 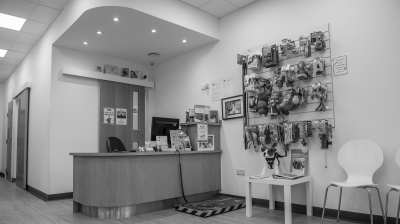 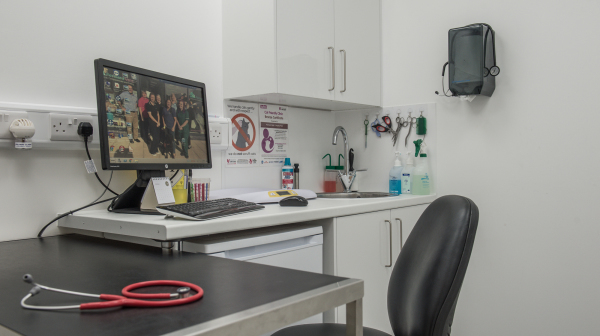 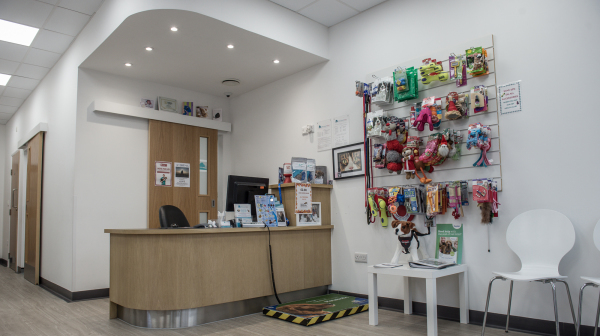 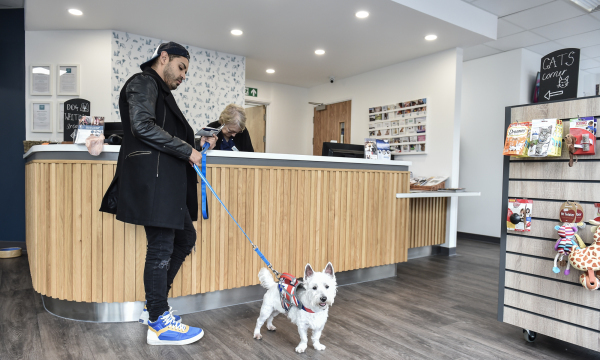 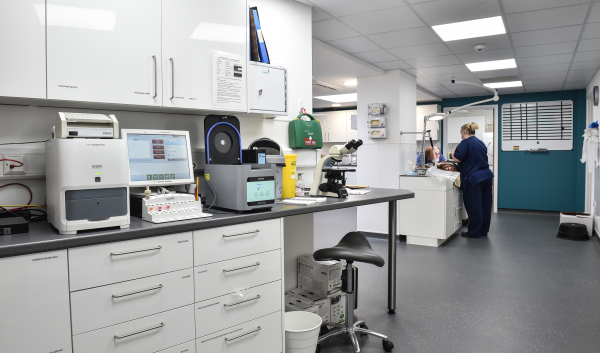 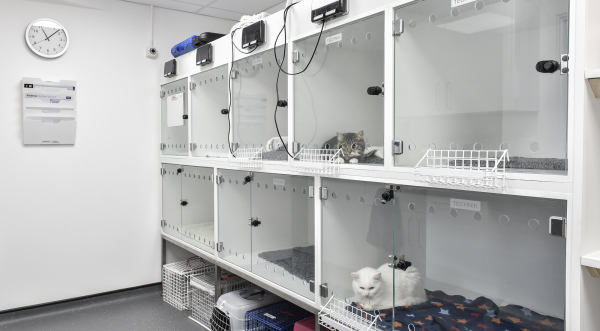 The facility was opened in July 2018 and includes dedicated cat waiting and consulting rooms. 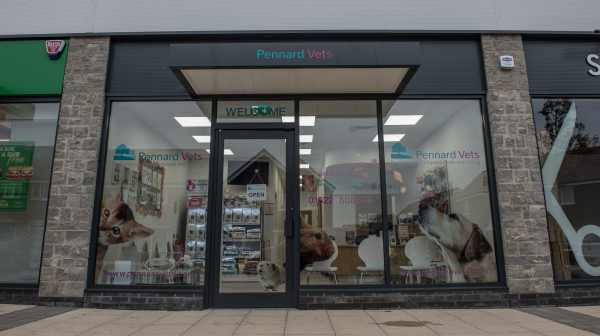 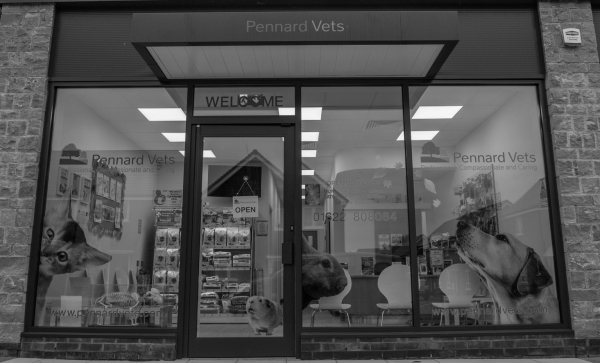 Fit out of an new retail unit to provide a satellite vets to an established group in the local area. 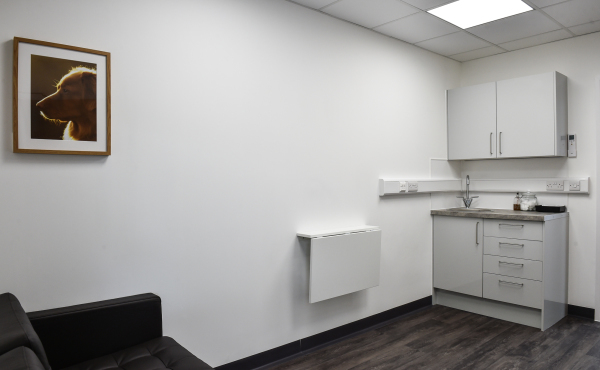 The scheme provided 2 consulting rooms and a small treatment area. 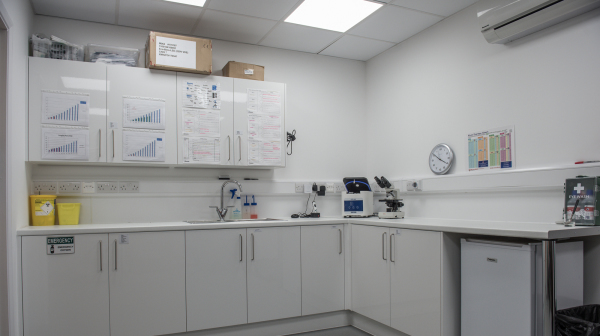 Completed Early 2018.